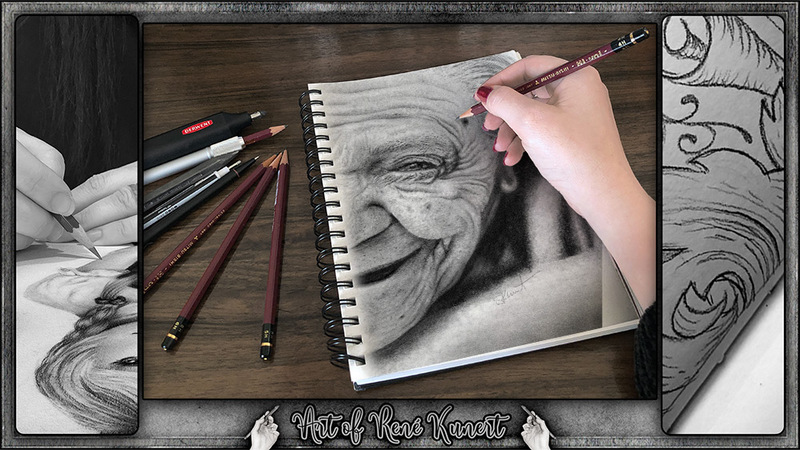 Art of Rene Kunert – Just another Graphite Junkie. All artwork and other content is Copyright © René Kunert. All rights reserved by author. Any and all redistribution, publication, display, and reproduction is strictly prohibited under copyright law.